Hey, don't look at me. I'm not crazy enough to take on this question. It is the title of a book by Paul Ulrich Unschuld, who is one of the top scholars on the history of Chinese Medicine and Medical Anthropology. 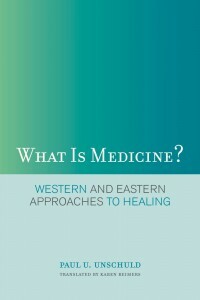 The full title of the book is, What is medicine? : Western and Eastern approaches to healing. You can read the whole thing on Google books, but this is his attempt at a popular book so finding it at the library or just buying it is easy. It is a translation from German and you can really tell that because the only way you know he is excited about something is by attending to the exclamation points at the ends of sentences...like this...! But I did really enjoy the book because it is about ideas, and about how people think, know, and change. 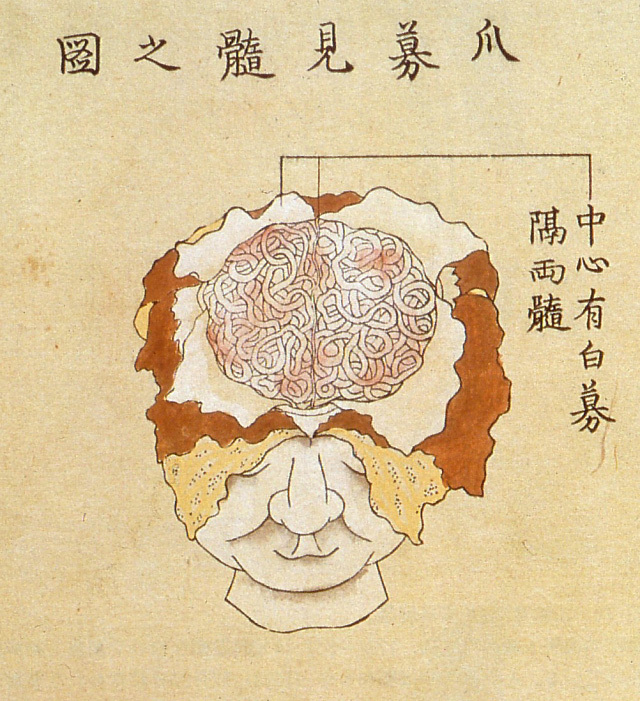 It is a comparison of the History of Western Medical traditions beginning with the Greeks (~500BCE) and moving all the way to the present--and the History of Eastern Medical traditions beginning with Mawangdui (~150BCE) all the way to the present. This is counter-intuitive so bare with me. Therapies are as old as dirt and new ones are being invented all the time. They include shouting Hallelujah, popping pills, brewing herbs, and surgery. Scientific Theories are models of what is happening to the body (usually on the inside). They interpret what is visible, like changes in skin color, and then assign a theory to explain what is invisible. The theories tend to follow from social and political experience! The models are based on things like government, geography, mechanics, electronics, or construction materials. Medicine happens when one of these models is checked directly against real data collection. Medicine is the adaptation of a model based on evidence. It's a bit of a brain twister to get with this organization of the three categories, but the conclusion is that the number of models about what a human body is are quite limited and severely limit our ability to think. On the other hand, we get results so what a lot of fun it is. Weird view, right? Check out his table of contents! All 100 chapters. I'm happy I read this book, it sharpened my thinking. Because Unschuld doesn't have a background in martial arts models of the body he is missing the most basic cosmological theories about how our experience of body, perception, and action gets tested in a theatrical-martial-senario-application context. Thankfully he has left that field wide open for you and me. Now check out these awesome images from Edo-period Japan! Here are a couple, but there's more if you follow the link.